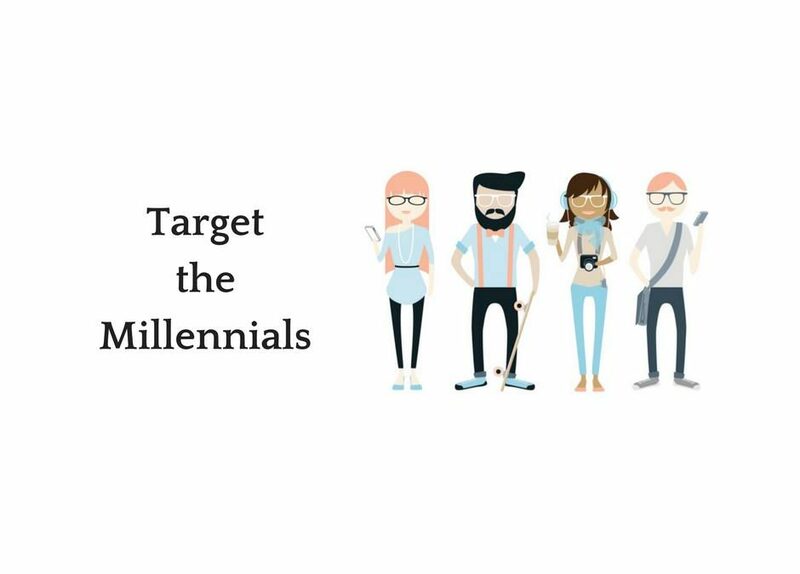 The Millennial generation is your customers for tomorrow, and therefore they are one sect that any building Material Brand wouldn’t want to neglect. Millennials are relatively more educated, career-oriented, and very progressive in their outlook. Millennial salaries are not in line with the rising real estate prices though. Hence, most of them, now in their 30s, are either bound by student/home loan debts or are on the lookout for fixer-uppers. This is a clear indication of the scope of the Home-buying and Home-improvement sector, and in turn, the need for qualified architects and designers. The Millennials are very different from the generations that preceded them in terms of behavioural mindset and lifestyle, and their growing number is a sign to all Marketers to develop customized strategies that will cater to this group if they want to sell their brands better. The utility is Key – Attempts should be made not at pushing your product, rather on educating your customer stating general problems faced by him/her and how your product benefits offer specialised solutions for the same. Highlight points regarding the sustainability of your product/service; the Millennials tend to have an inkling for accommodating ideas and welcome environment-friendly solutions with open arms. Get the Right Set of Influencers – Traditional media is no more in the millennials’ picture and marketers should know this. Association and Alignment with bloggers and vloggers should be a part of your strategy’s top priorities. Millennials appreciate authenticity and product reviews by these professionals are placed in high regard by your desired audience. This also helps you target the right set of customers rather than a cold call to all out there. Go Social; all the way – Millennials network through all sorts of possible new age media and if you need to get their attention, you have to be on board too. Mobile, Online, and VoD (Video-on-Demand) are the platforms to target, with related content that is original and if possible with a human touch as well. This way, you get your prospective customers glued on to watch your promotional ad/campaign. Build your Brand Story – Millennials have a huge inkling towards real narratives. Hence, share your story so as to develop a deep and personal relationship with your customer. Stating why and how you got into the business will enhance your authenticity and hence raise your credibility. Content that is shared with the public should be both informative and engaging as well. Move with the Times – Millennials are really drawn by CSR activities conducted by firms and keep a close watch on the same and shape their perceptions based on it. Hence, highlight projects and programmes by your brand that relate to green initiatives which help increase goodwill. Millennials understand the global volatile situation with depreciating resources and are concerned about climate change. Hence, these affect their buying decisions as well. In Conclusion, Keep the Millennials close to your brand and you will achieve Customer Brand loyalty that will last a lifetime from this ever-expanding market segment.